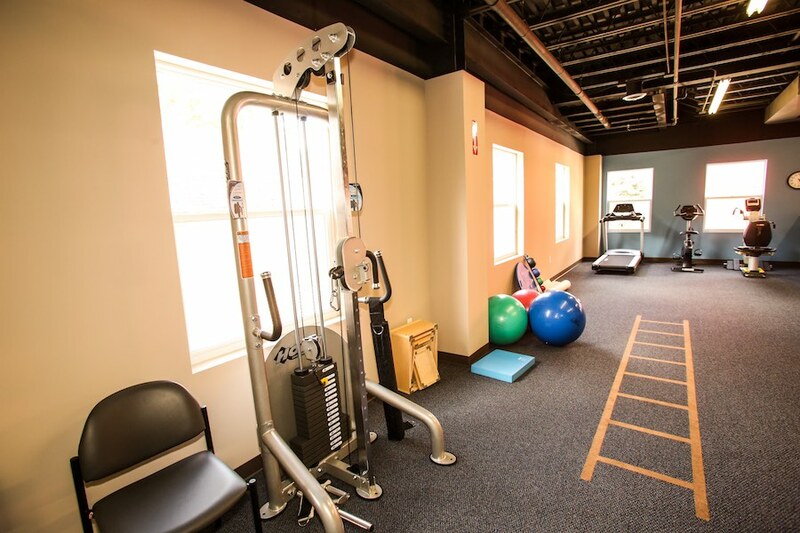 that specializes in orthopedic and sports injuries, with real relationships and real results. Founded in 1994 we are committed to the highest level of patient care, including the most up-to-date treatment approaches, state of the art equipment, and same day appointments. Our Board Certified Orthopedic Specialists are available for you, today. We welcome you to become our patient today at one of our 18 clinics in Armada, Brighton, Canton, Commerce, Garden City, Howell, Jackson, Livonia, Livonia East, Milan, Northville, Novi, Plymouth, Shelby Township, South Lyon, Sterling Heights, White Lake/Waterford, or Wixom/Walled Lake.